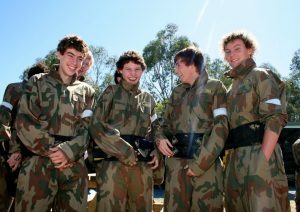 Skirmish/Paintball is one of the most exciting activities you can do. 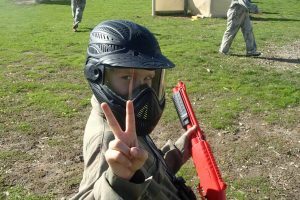 When you arrive, be it with a group, club, workmates, or just by yourself, you are split into two teams then after being given your operational parameters by the staff, you’ll be deployed for battle. Whether you are playing for the first time, or your tenth, no two games are ever the same.